Wyoming Wildlife & Pest Solutions is the best wildlife removal & pest control service provider you could hope to find around Teton County and our beautiful resorts of Jackson Hole. Wildlife issues in these areas are very pronounced because of the thriving wilderness that encapsulates this area and our local wildlife. 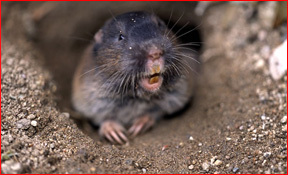 We deal with nuisance critters of all types in our local paradise including, bats, raccoons, squirrels, chipmunks, skunks, marmots, pocket gophers, voles, birds, & dead animals. Give us a call for professional wildlife control, bat removal, and animal removal services in Teton County, Jackson Hole Wyoming. 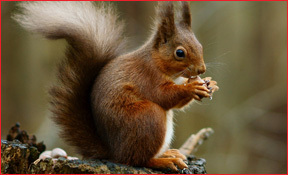 Our critter removal services are guaranteed & backed by our written contract warranties. When You Mention You Found Us On BatRemovalPro! 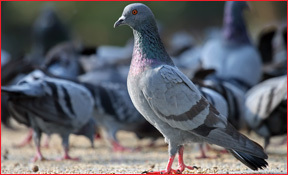 Our company operates with great pride in solving pest & wildlife issues the first time. Nothing can get past us. All services we provide come with a guarantee. Bats are known to be notoriously difficult to keep out of a home. We have seen many homeowners or inexperienced companies attempt to handle bats and fail many times. We are experienced enough to know how & why bats invade a human structure, which is an essential aspect in remediating the issue. We are the bat specialists. Call us for our professional bat removal & wildlife control services in Teton County & Jackson Hole Wyoming. Chris Lunn, Owner Of Wyoming Wildlife & Pest Solutions. 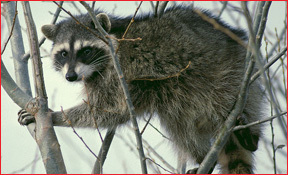 Wildlife Trapping, Bat Exclusion & Guano Remediation, Animal Damage Repairs, Attic Cleanup & Insulation Services. Have you been hearing strange scratching sounds coming from your ceiling in the attic or walls? It might be bats. One fully matured colony of bats is capable of destroying your home. 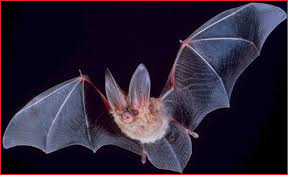 Bat problems in Teton County can be identified by observing 1 of 3 things; droppings in the attic or around entry points, bats occasionally finding their way into your home, and lastly hearing the noises bats make in your attic. Noises made by bats can be distinguished in a couple ways. If you hear them crawling, it will resemble a light scratching sound on your wall or ceiling almost like that of a mouse, but it’s not much of a scurrying sound, but more of a light scratching that is more localized and slow moving. Why Did Bats Choose My House? 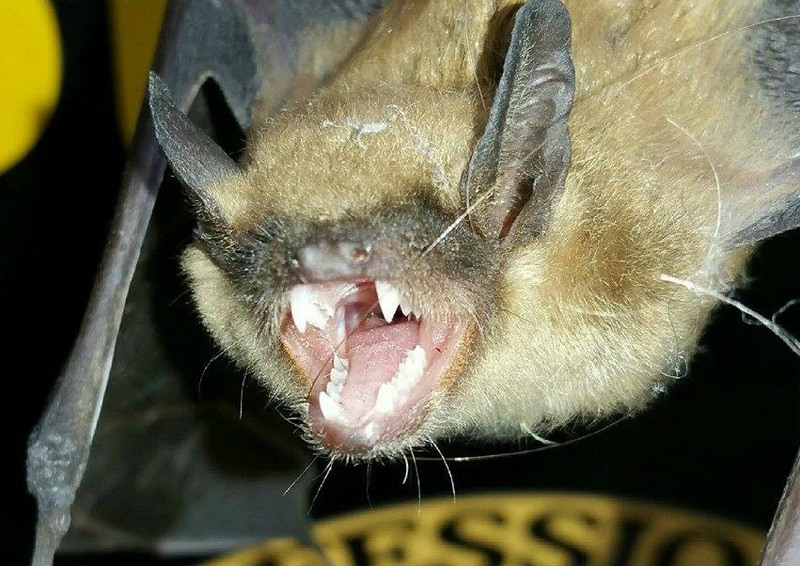 Bats are one of the most common home invading wildlife pests. Most bats that are seeking refuge in homes and attics are maternity colonies of little brown & big brown bats. Maternity colonies will exclusively contain female bats. In the spring, the “maternity bats” will be pregnant with the pups, which inclines them to find a safe environment to give birth. Human structures offer a perfect & stable refuge for bats to give birth. It’s dry, warm, and away from predators of the outside world. 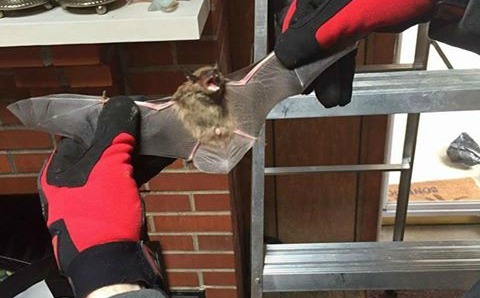 When bats get into a home, the situation calls for a specialist. The process of getting rid of bats is known as “live bat exclusion” where the home is sealed and the bats are offered a way out of the home without killing or exterminating members of the colony. We do this by installing one-way bat valves and then bat proofing your home. There are very specific areas that often cause problems with bat infestation, and we known where to look. The experience we have plays a big role in why we are able to offer bat removal in the first place. Teton County harbors many species of bats, but the main culprit species to invade attics are little brown bats and big brown bats. We handle these 2 bats continuously. Aside from maternity colonies needs, there is another reason why bats invade human structures, both female and male bats alike. When baby bats are born inside of an attic, they will copy their parents once they hit adulthood and invade the same types of buildings. These are known as “imprinting bats.” They will also invade the same type of building & entry points as the colony they were raised in. Performing bat exclusion during maternity periods is illegal, because that would kill the baby bats that cannot fly yet. Our professionals can service your Teton County, Jackson Hole home to get rid of bats for good. Call us today for expert bat removal; we do NOT exterminate bats, ever! Moose, Kelly, Teton Village, Alpine, Jackson, Jackson Hole, South Park, Colter Bay Village, Wilson, Elk, Moran, Jack Pine, Hoback, Dunoir, Dubois, Beaver Creek, Pahaska Tepee, Yellowstone Lake, Jackson Lake, Bondurant, Turnerville, Bedford, Etna, Grover, Auburn, Freedom, Tower Junction, Bridger-Teton National Forest, Gros Ventre Wilderness, Grand Teton National Park, Shoshone National Forest, Yellowstone National Park, West Thumb, Lake, Ralston, Garland, Byron, Frannie, Kane, Canyon Village, Crowheart, Cora, Pinedale, Cokeville, Boulder, Daniel, Big Piney, Calpet, Afton, Thayne, Star Valley Ranch, Kirwin, Dry Creek, Otto, Burlington, Sunshine, Owl Creek, Dumbell, Meeteetse, Sales Place, Cody, Willwood, Powell, Lovell, Cowley, Greybull, Basin, Shell, Worland, Manderson, Kirby, Ten Sleep, Lucerne, Thermopolis, Shoshoni, Riverton, Arapahoe, Ethete, Boulder Flats, Midval, Pavillion, Hudson, Sand Draw, Fort Washakie, Lander, Moneta, Shoshoni, Lost Cabin, Atlantic City, South Pass City, Sweetwater Station, Jeffrey City, Leo, Muddy Gap, Bairoil, Alcova, Casper, Brookhurst, Mills, Red Butte, Bessemer Bend, Antelope Hills, Vista West, Powder River, Natrona, Arminto, Kaycee, Linch, Midwest, Sussex, Buffalo, Meadowlark Lake, Saddlestring, Story, Big Horn, Sheridan, Dayton, Ranchester, Parkman, Ucross, Clearmont, Arvada, Recluse, Weston, Rockypoint, Moorcroft, Sleepy Hollow, Gilette, Savageton, Wright, Bill, Glenrock Douglas, Orin, Parkman, Cokeville, Kemmerer, Opal, Evanston, Fort Bridger, Mountain View, Little America, Green River, Rock Springs, Purple Sage, Farson, La Barge, Point Of Rocks, Red Desert, Wamsutter, Creston, Bairoil, McKinnon, Laramine, Cheyenne, Glendo, Wheatland, Manville, Lost Springs, & Rock Springs. 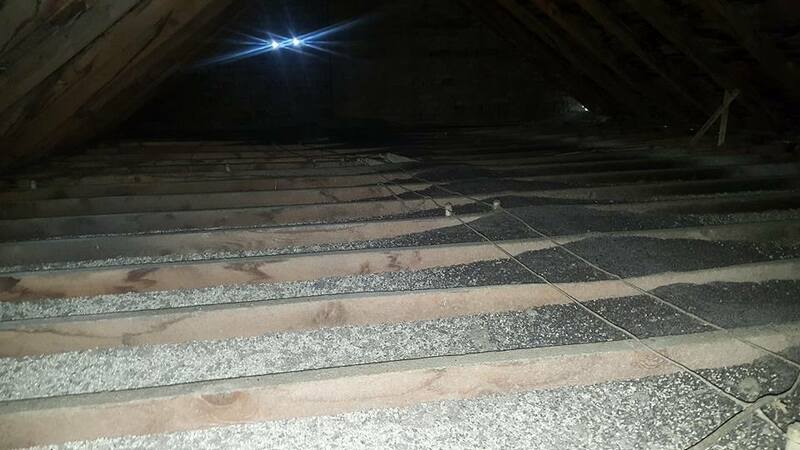 Bats In The Attic – When bats invade an attic space they are likely to build up large amounts of guano deposits scattered throughout the attic. 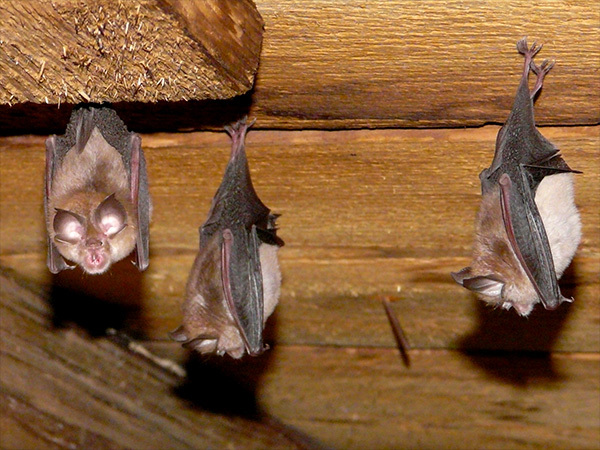 Wyoming Wildlife & Pest Solutions can provide attic cleanup when bats make a mess. Bats In The Chimney- Bats are very common to invade the chimney area. Many people will get bats flying around in the house when bats are present inside their chimney. This is generally due to an open flu in the chimney. Bats In Vents- Vents can be highly attractive to bats because of the drafts protruding from the vents. People will often notice bats in vents when waste begins to accumulate somewhere below the vent area. Bats In The House- The hot summer seasons can drive bats to come down from an attic into living areas. Bats do this because the attic becomes too hot for them, so they go lower seeking cooler temps. Bats In Church- One of the more common structures for bats to invade are churches. Many times churches have open steeples, welcoming many different creatures including bats. 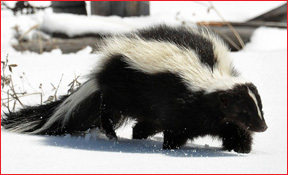 Wyoming Wildlife & Pest Solutions can help. Starlings can cause issues with your vents. They build nests in the pipes which blocks airflow. We can remove these nests and provide you with an alternative solution. Wyoming Wildlife and Pest Solutions updated their profile picture. Wyoming Wildlife and Pest Solutions updated their cover photo. Good luck in your new adventure I'm sure you will do well with your son at your foot steps.